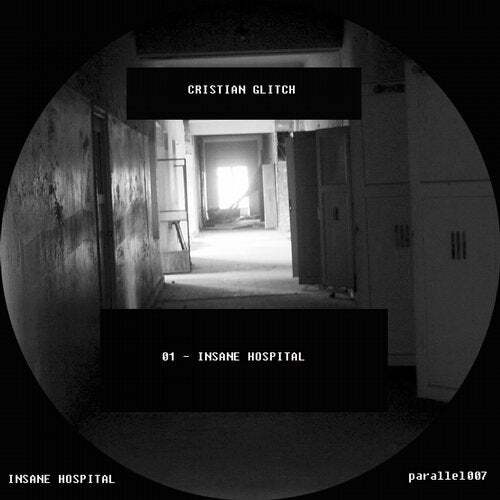 Strong , dark , dense , atmospheric , ambient sounds and you see strong , is all that describes this great single that comes from artist Cristian Glitch. Enjoy It. After a series of works by this great artist decides to again return to its origins and therefore has always been highlighted by the strong, forceful sounds , hard and industrial style. which we hope you enjoy it and you will enjoy it . Welcome to Parallel Thoughts.